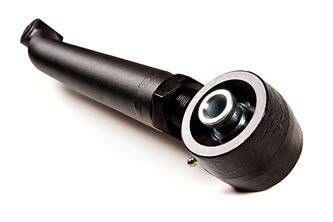 Everyone has a favorite shirt and hat. 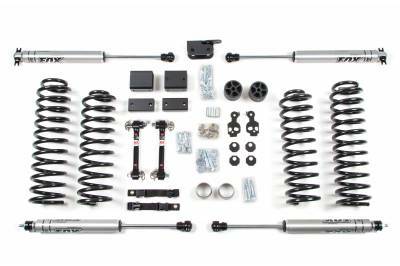 Description: BDS Suspension 4" Lift Kit for the 2007-2017 Jeep Wrangler JK 2&4 door 4WD - Standard Jeep or Rubicon. 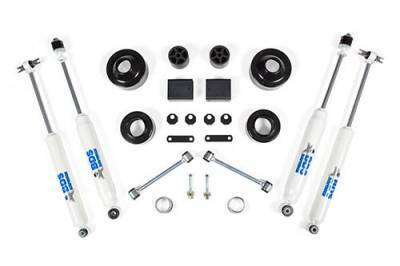 Description: BDS Suspension 4.5" Lift Kit for the 2007-2017 Jeep Wrangler JK 2 or 4 door 4WD - Standard Jeep or Rubicon. 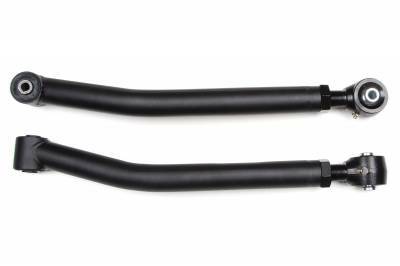 Description: JAY & TED's Excellent 3.5" Suspension System - 07-17 Jeep Wrangler JK 3.5" 2DR/ 3.5" 4DR - Standard Jeep or Rubicon. 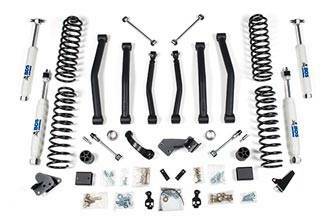 Description: BDS Suspension 2" Spring Lift Kit for the 2007 - 2017 Jeep Wrangler JK 4WD - Standard Jeep or Rubicon. 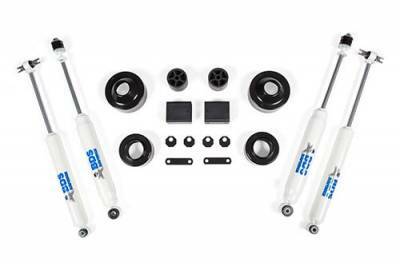 Description: BDS Suspension 2" Lift Kit for the 2007 - 2016 Jeep Wrangler JK 2 door 4WD - Standard Jeep or Rubicon. 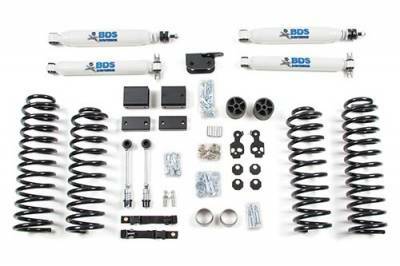 Description: BDS Suspension 2" Lift Kit for the 2007-2016 Jeep Wrangler JK 2 & 4 door 4WD - Standard Jeep or Rubicon. 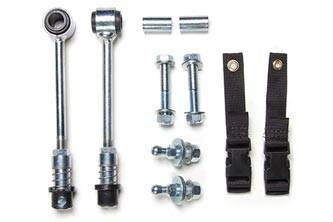 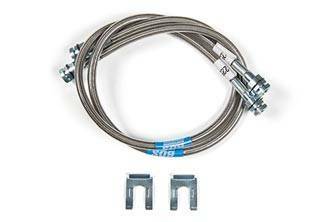 If you do not mind the softness of the factory coils, this kit uses a spacer to lift the vehicle. 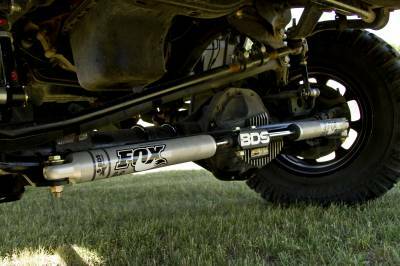 Longer Shocks are Included, NO Stabilizer. 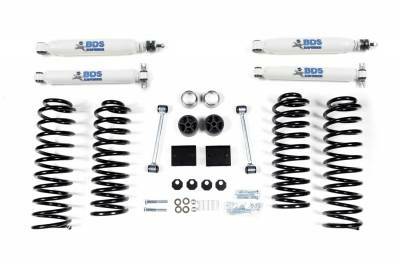 Description: BDS Suspension 3" Lift Kit for the 2007-2017 Jeep Wrangler JK 2 or 4 door 4WD - Standard Jeep or Rubicon. 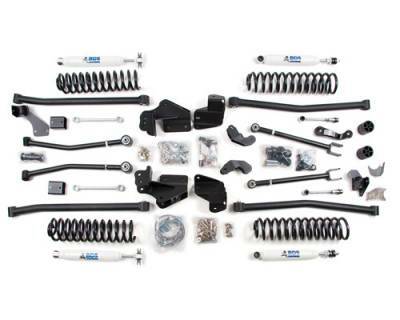 Description: BDS Suspension Long Arm 4-Link Lift Kit for the 2007-2017 Jeep Wrangler JK 2 or 4 door - Rubicon and Standard. 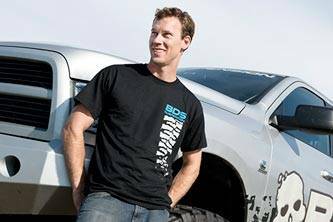 Description: Black t-shirt with BDS tread design in blue and gray on the front and a large blue and gray BDS logo on the back. 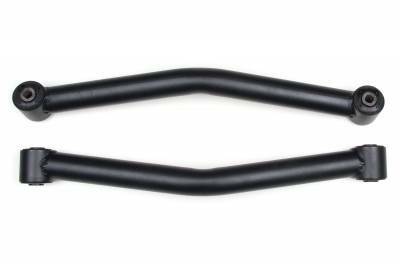 Material is 50/50 pre-shrunk with wicking performance DryBlend technology. 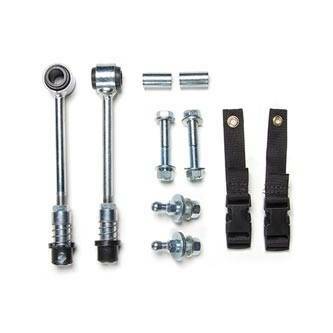 Description: Gain 30 percent more axle articulation by disconnecting your front sway bar, which will dramatically improve off-road experience. 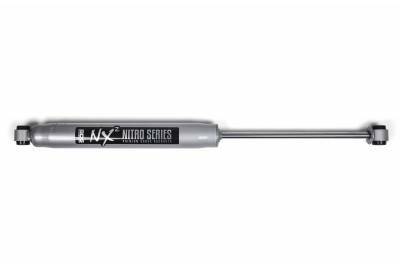 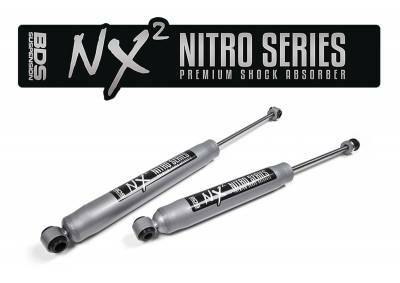 Description: Gain 30 percent more axle articulation by disconnecting your front sway bar, which will dramatically improve off-road performance.